We believe God brought you, the international student, here to experience God's love during your time in Chi Alpha. But it doesn't end there! We also strongly believe that God brought you here to lead others to know him. In other words—you are a leader! You are Christ's ambassador! You might never have thought of yourself that way, but God does—and so do we! 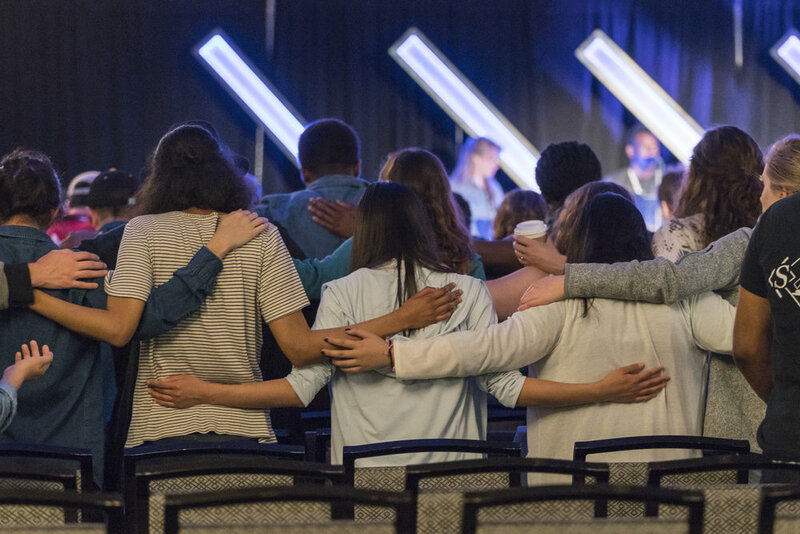 That is why Chi Alpha offers the All Nations Conference—a leadership conference uniquely crafted for international students. American students, you are invited to come, and are encouraged to bring an international friend so that you both can be inspired, trained, and empowered! Come ready to be inspired, trained, and empowered to be an ambassador for Christ! You do not want to miss All Nations 2019! Chi Alpha Campus Ministries, U.S.A.